Google has a new platform called “Accelerated Mobile Pages”, which consists of a CDN (content delivery network) hosted by Google. 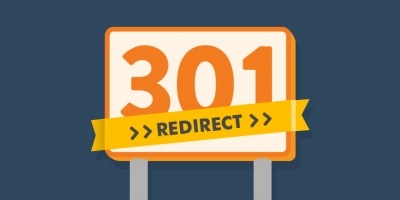 It boasts huge speed gains on mobile platforms, but is it being adopted by the SEO community? According to a study conducted by SEO Powersuite, the answer is “yes”. Two months after release, nearly a quarter of SEO professionals interviewed (23% of 385), have implemented AMP. 50% believe that AMP will affect search rankings. 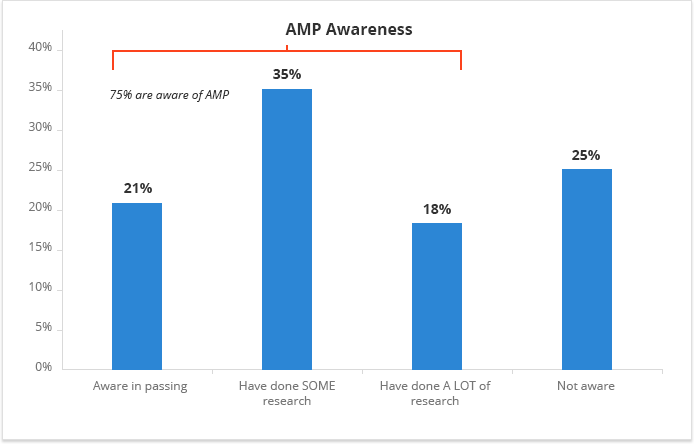 A total of 75% SEOs say they are aware of what AMP is. 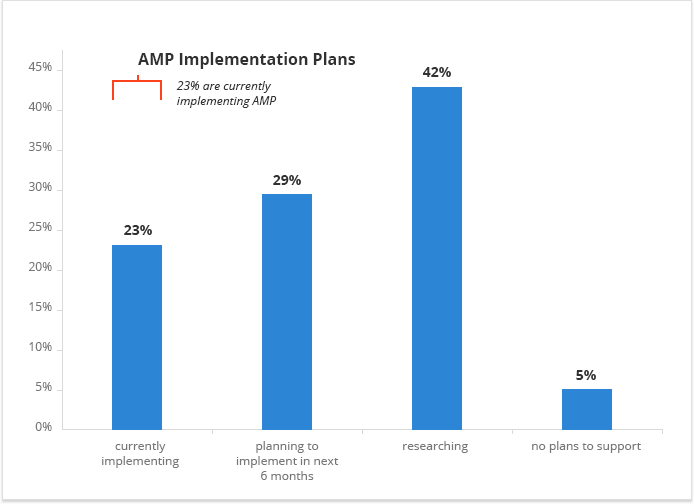 Of that 75% breakdown of SEO professionals whom have heard of AMP, 21% are simply aware of it, 35% have done some research, and 18% have done significant research on how to implement AMP. We should focus on the 50% who believe AMP will affect rankings. The truth is, AMP will speed up mobile page loading by upwards of 85%. 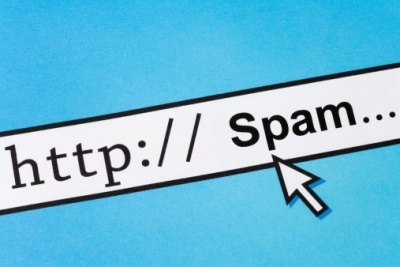 Page load speed is a huge factor in improving your SEO. Speed is one of the 200+ different factors that Google takes into consideration with their algorithms for ranking content in the search engine result pages. The question is whether AMP will improve SEO above and beyond the boost you could expect based on speed of your pages being delivered. At only 2 months old, its difficult to say whether this will be a factor or not, however – if the business model of your site is conducive to AMP, the speed benefit alone may be enough of an improvement to consider implementing AMP. AMP is best geared towards websites such as blogs, that featured content that resembles news articles. 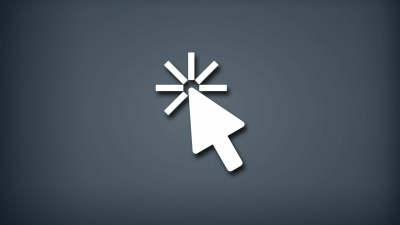 AMP lacks certain features which would make it beneficial to something like an eCommerce site. For instance, you’re limited in the types of forms you can use for submitting customer details. 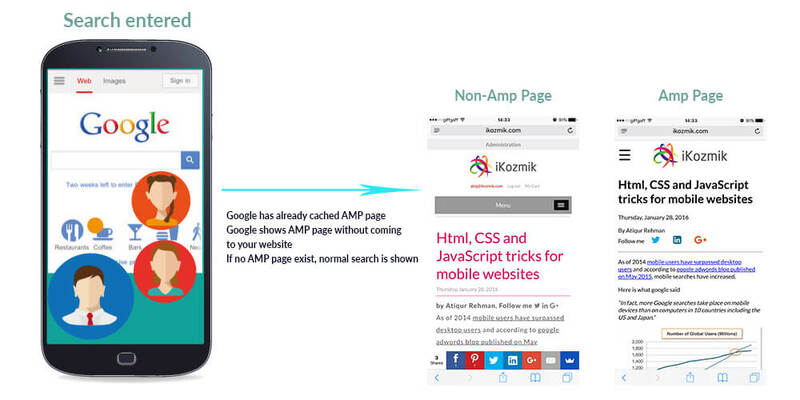 AMP has a special type of syntax, similar to HTML, which allows it to quickly render pages on mobile. The bulk of any ajax-like functionality inside AMP comes from Google’s own files, which they host. While this makes the pages load incredibly fast (because the source files are hosted around the world, making loading extremely quick), it also is limiting in the types of interactivity your pages feature. You can learn more about the Google AMP project here.